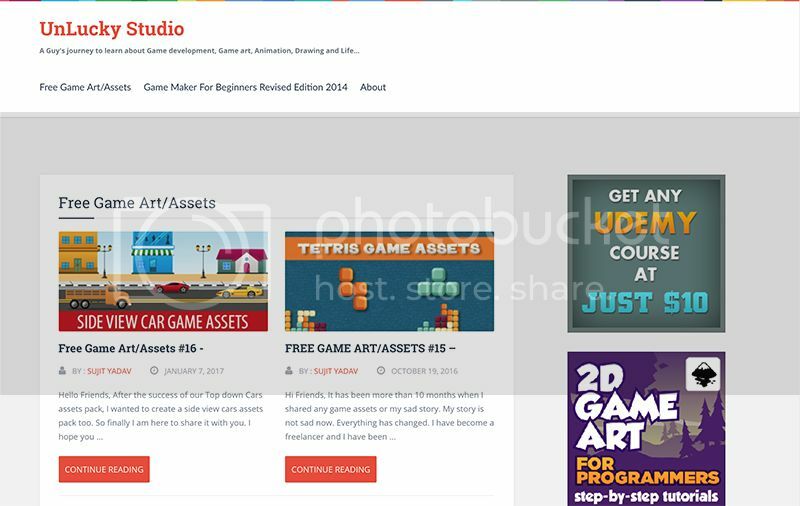 10 Free 2D Game Asset Sites 2017 — Welcome to the GameSalad forum! The game industry is growing every year. And a lot of people decided to connect their work activities with the creation of games. 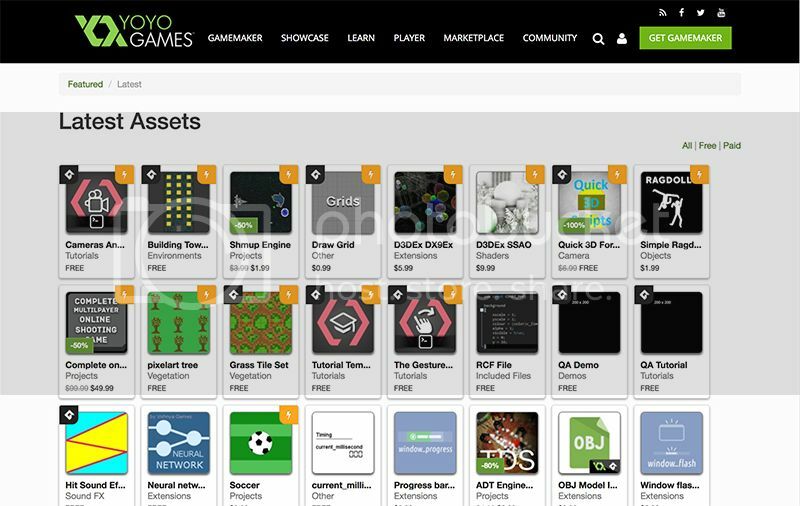 Recently, entering the game industry market has become much easier, thanks to development tools and resources with game assets. Typically, a novice developer prefers to develop with the simplest 2D games written on tools such as Construct 2, Unity3d, Unreal Engine. They allow you to quickly learn and publish your work on the AppStore and Google Play. But not all start-up developers have enough money to pay for an expensive designer. And sometimes even acquiring assets in a store serves as a big obstacle to the development of talent. 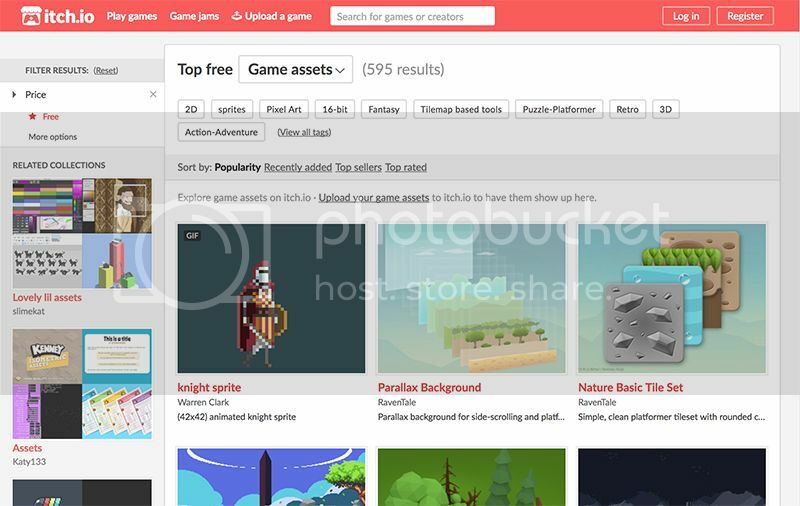 We tried to collect the most popular free websites of game assets that will help you to make the first steps in the game industry. 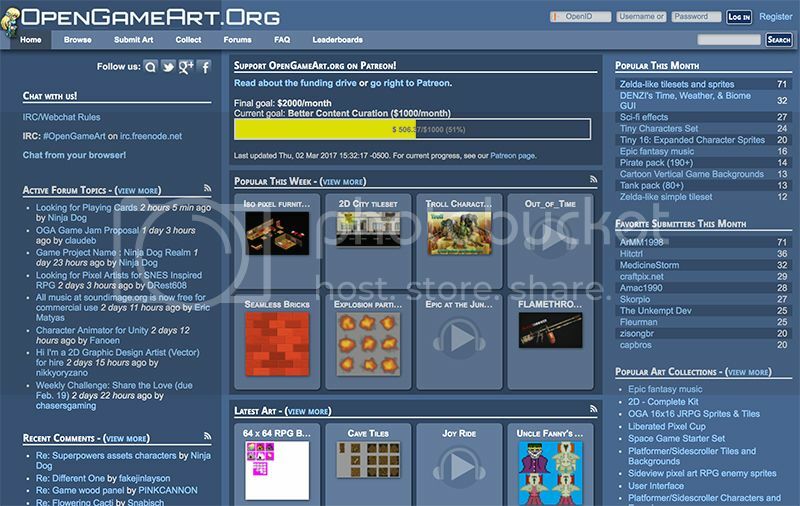 A lot of high-quality free game assets: Sprites, GUI, Backgrounds, Icons, Tilesets. The whole graphics is designed for different genres from simple platformer to RPG. The license allows the use for commercial purposes. Constant updating. 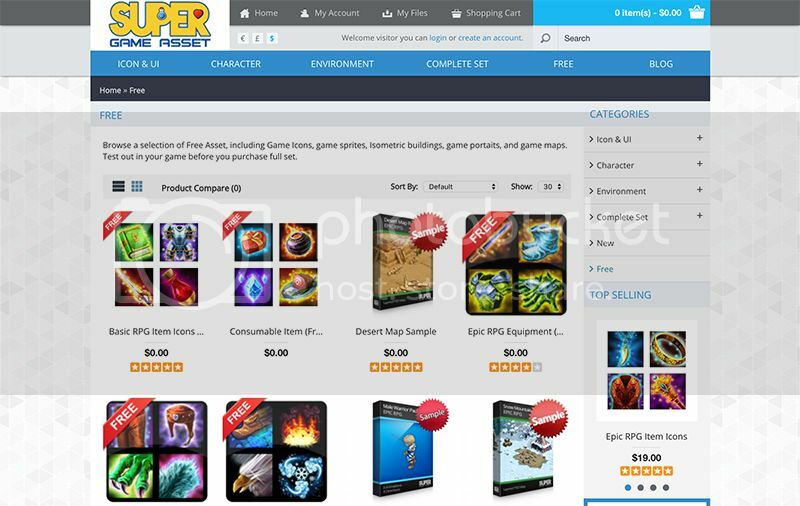 A large website where the authors post their game assets for free use. Here you will find thousands of interesting works that you can use in your projects. 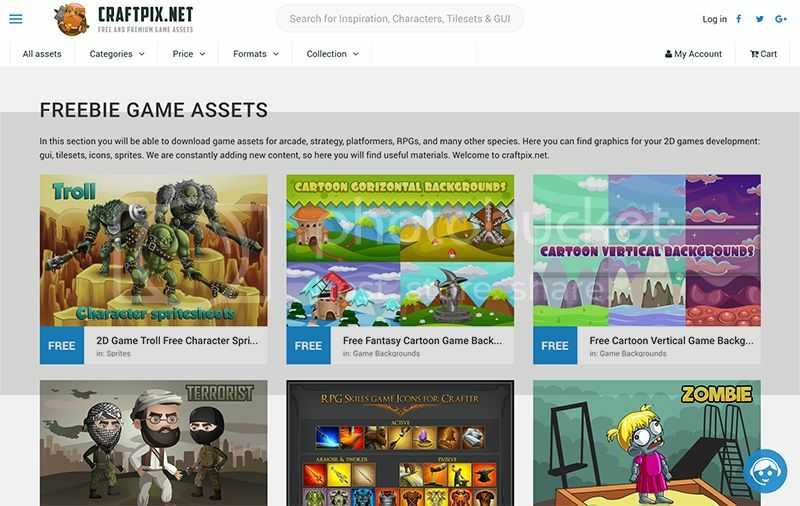 Section with free graphics for indie developers. Various artists spread here game assets. Just choose your favorite and download. Studio of game graphics Kenney that produce game assets. Some of them are available free of charge. It has a clearly expressed style. Here you can download graphic sets for RPG games. Mostly icons and tilesets. The quality of of works is high. 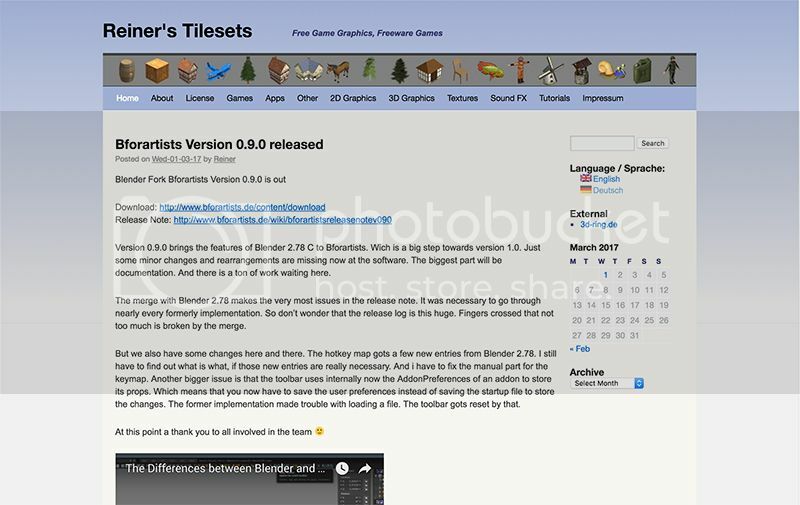 A section on the website where you can download the game graphics, available for free. Here you will find the backgrounds, characters and other assets. Just choose the one you like. Rubric with free game assets. A large number of interesting graphics, mainly for puzzles. Also available music and program codes. Blog where the author KRASI WASILEV from Latvia lays out game assets in PNG format. All graphics on the website is free, but you can thank the author using the donate. 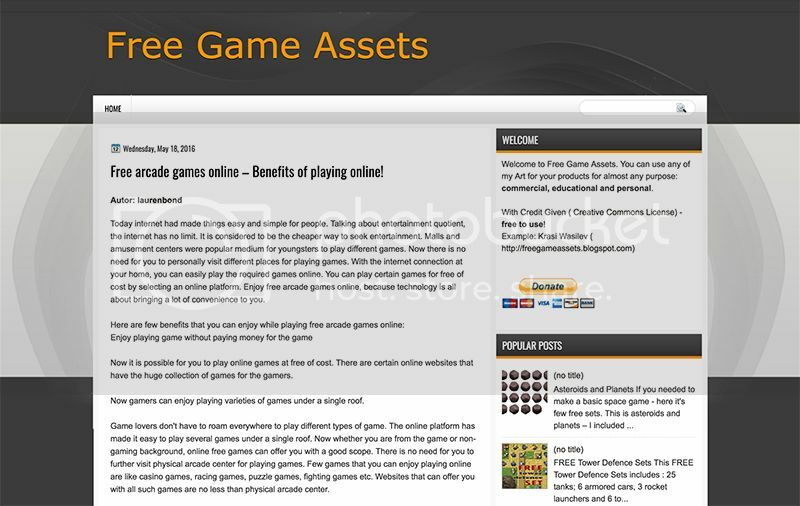 UnLucky Studio provides free game assets for indie developers in a special section on the website. Perfect for those who create casual games. Author Sujit Kumar Yadav. 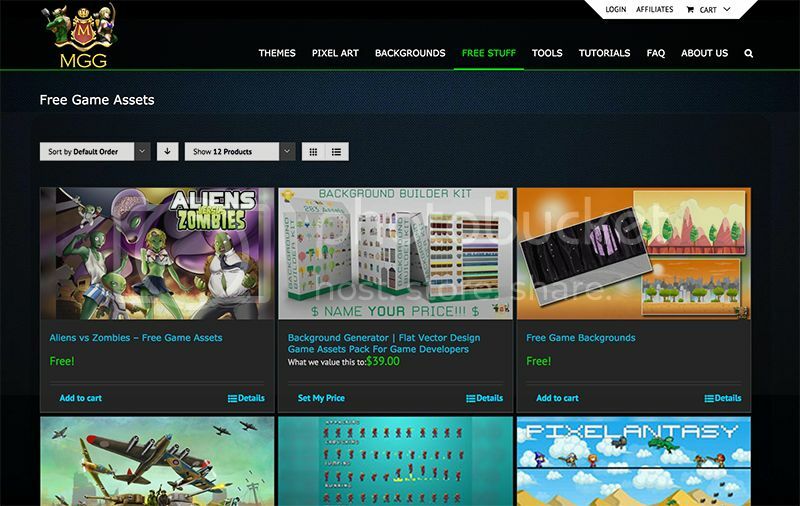 On this site you will find a large number of graphic elements for creating games. Just go to the appropriate section, then find the appropriate graphics and click download. @tishenkoav Interesting list. Thanks, I'll check them out. BTW the titles on numbers 8, 9 and 10 are incorrect. They all say Yoyo Games. Your not spamming for Yoyo Games are you? I just found very nice game assets also here. https://mobilegamegraphics.com/ Which is i bought some of their very nice assets and they also have a free stuff as well. Awesome! - Thanks @gibo1021 - Some great stuff there, grabbed some!